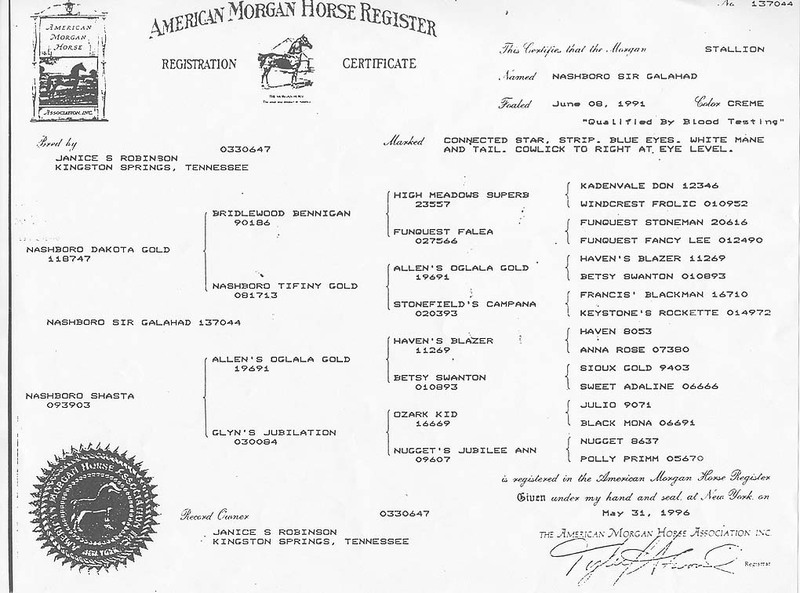 This gorgeous, typy, 1992, 14.3 hand, solid Dark Chestnut Morgan Mare rides and is the barn pet. She will follow you around for attention and loves to be groomed. "Abby" is a great mother that produces quality babies. She has great old blood of Old Government with some Brunk and Lippitt. 8 generation pedigree available. 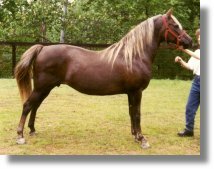 This gorgeous, typy, intelligent, athletic (natural jumper) stallion has potential for sport or show in western, hunt, dressage, or driving. Has an exceptional disposition. 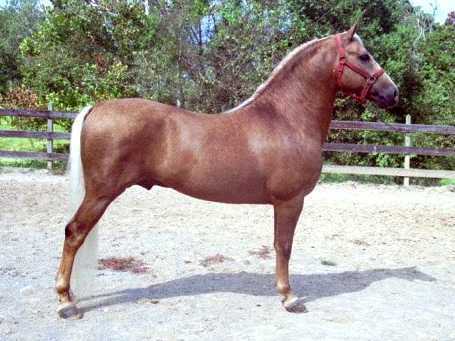 Liver Chestnut with Flaxen Mane and Tail. 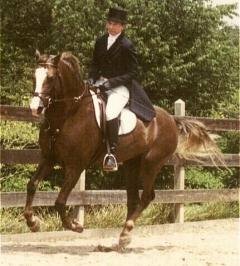 Hunt Seat Champion and scoring well in Dressage. Has the Power and Vigor for Eventing or Competitive Driving. Excellent Disposition. 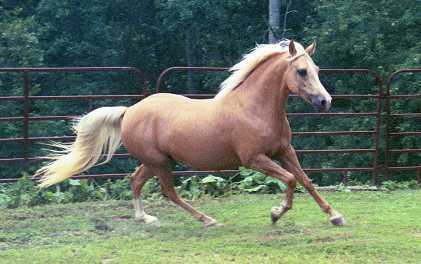 Progeny: One big sport moving Palomino filly. 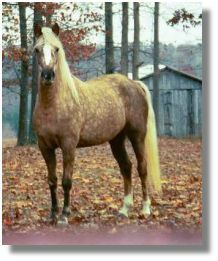 1984 14.3 hand Dark Dappled Palomino. Western pleasure champion, enjoys cross driving. Affectionate disposition. 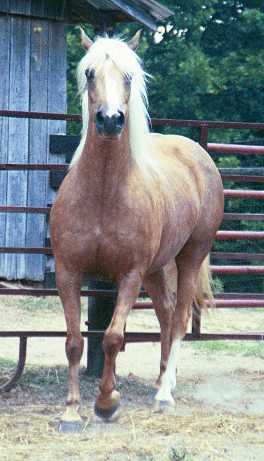 Produces over 60% Palomino foals, that are usually larger than himself. 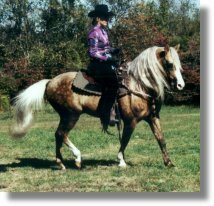 This Nashboro bred stallion is now standing in Montana. 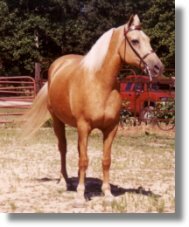 This Gorgeoug, big 15.1 hand Mare is trained to Ride and Drive and is now in foal to Nashboro Varickino for 2004. 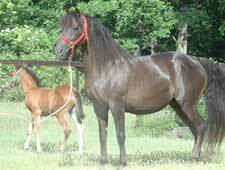 This Beautiful 15 hand Mare is trained to Ride and Drive and is now in foal to Nashboro Varickino for 2004. Please call or E-Mail about any others possibly for sale.